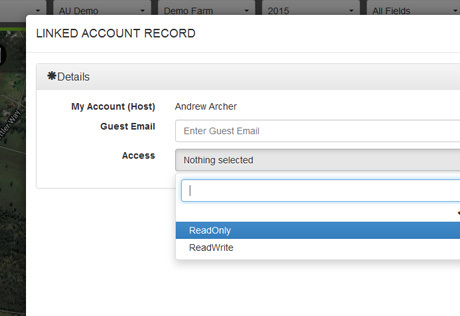 Now you and your employees can add extra users to your account – with Linked Accounts, one account can now grant other account holders the ability to add and edit data on their farms. Simply hit the ‘Add’ Button in the top navigational toolbar, and select the ‘Linked Account’ option in the right hand side ‘Setup’ menu. From the ‘Setup’ menu, select the ‘Linked Account’ option, and fill in the relevant information required, including the level of read/write access you want the new linked account to be granted. 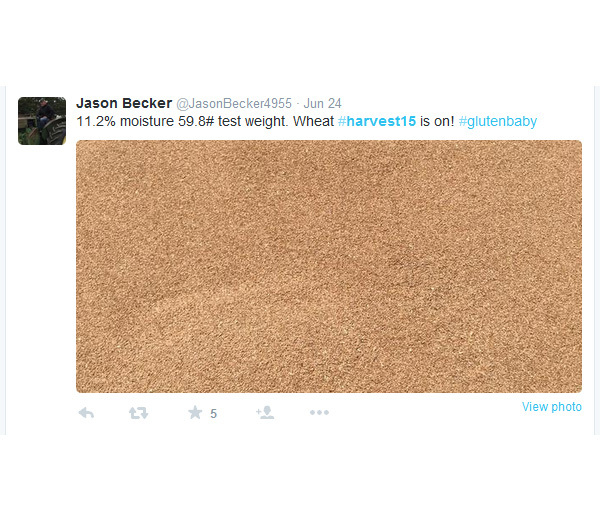 Managing crops from planting to harvest is really only one piece of the farming puzzle, and through our feedback channels one of the most common discussion topics we encounter is the antiquated nature of crop tracking during harvest. 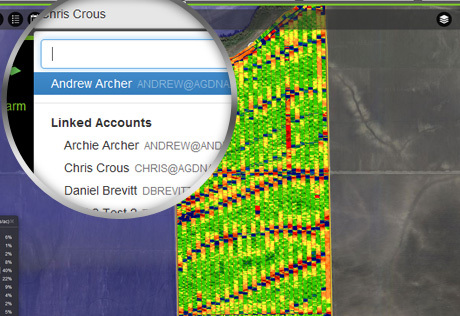 To combat this, AgDNA is currently trialing a new Harvest Tracker Tool that was designed to bridge the gap between growers and contractors, and remove the inaccuracies of pre-existing systems that monitor crops between when they leave the field, and are delivered for processing. 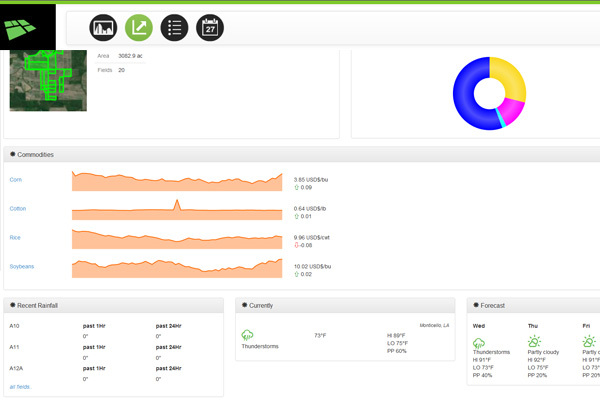 This opens up your Add Control Panel, where you administer all new activity and data records for the selected client. 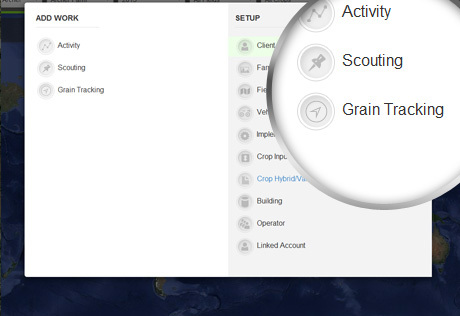 Select the ‘Grain Tracking’ option under the ‘Add Work’ heading. 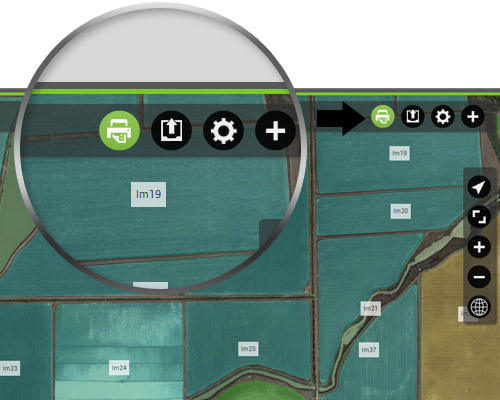 The Harvest Tracker Tool gives a grower’s employees or contractors the ability to enter information directly into the system from their mobile device, and the map location tool creates an accurate GPS geo-location of exactly where the information was entered. 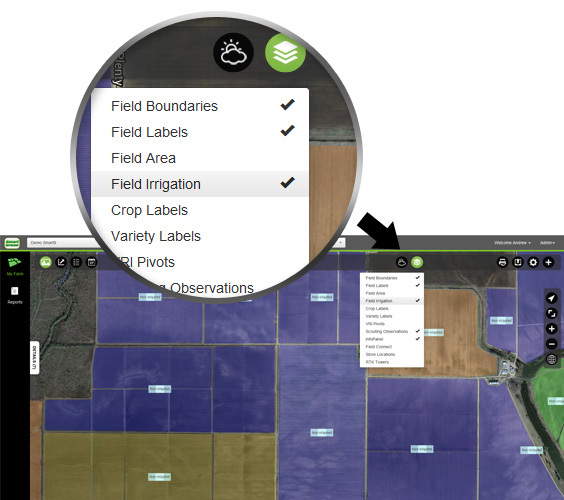 The final step in the process is generating an image of the ticket, so farm operators can generate accurate records of crop transactions, and verify the information entered by the driver or contractor. 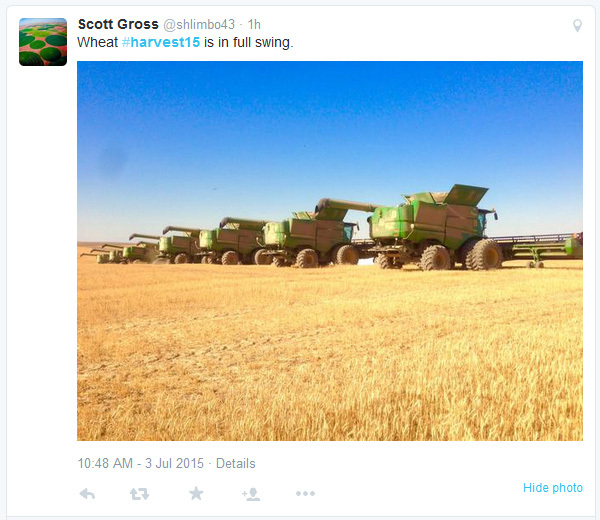 It seems like such an obsequious article title, but in reality it feels there are often times when farm equipment manufacturers are behind the 8-ball when it comes to listening to critical feedback from their audience. 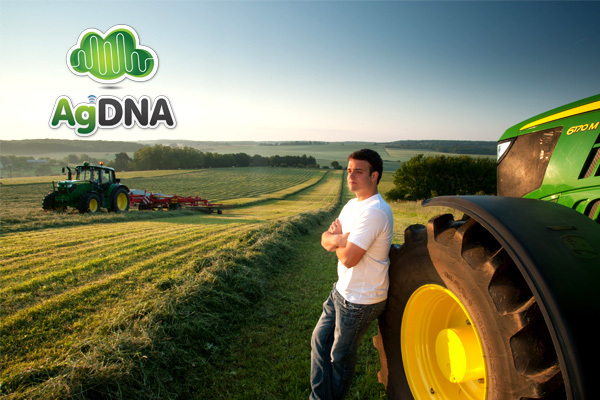 Huge effort is consistently put into generating social media content on their behalf, but the conversation often goes one way, and at AgDNA we feel that critical feedback from farmers is important when creating durable field-tested products. 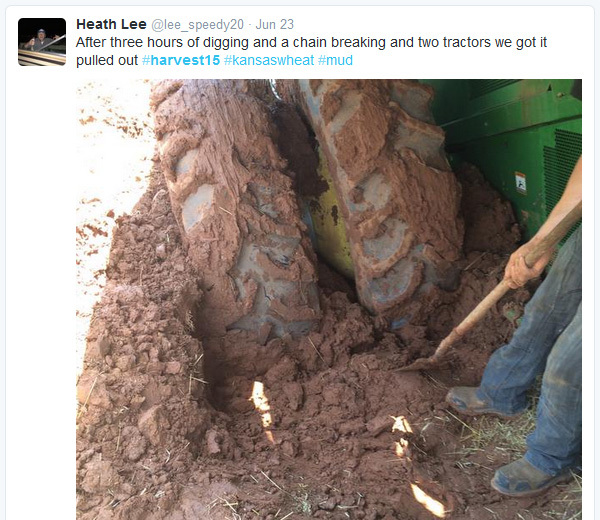 Using their own social media, farmers are constantly tweeting, writing, creating, and sharing with the world the intricacies of their life, and most importantly the boundaries that are imposed upon them by their machinery. Why is this important for companies to know? 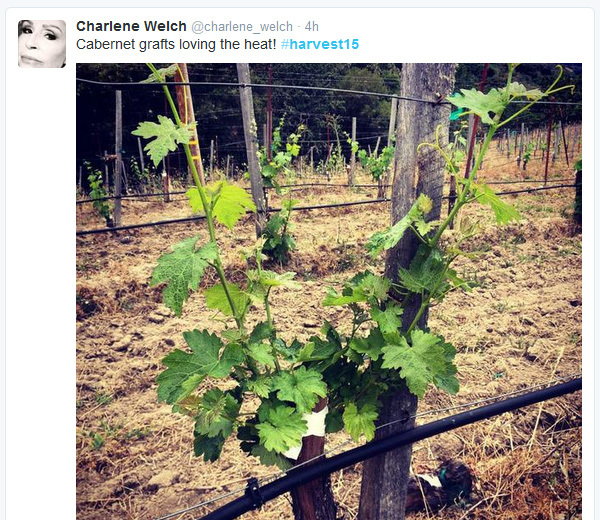 Personal, environmental, or financial circumstances can set back an entire harvest, destroy a vehicle, or even cripple a farmer’s ability to operate. For this reason, local dealerships and even the manufacturer themselves often become the first port of when providing solutions to important output-changing circumstances. Open dialogue between manufacturers and customers goes beyond the sales process – as we know equipment sometimes has a tendency to break down , and if the communication between dealers and clients is diluted (or even non-existent), manufacturers can start watching their loyal customer base jump ship very quickly. Communication is key. If it has lots of numbers on it, it’s a winner. 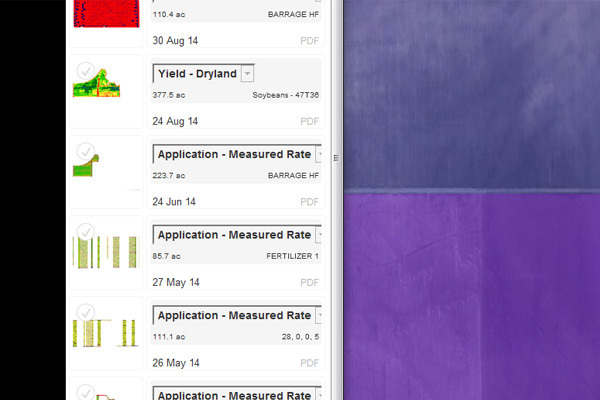 After sales software is crucially important to a farmer’s business, and with the recent shift in commodity prices farmers are paying attention to numbers now more than ever. The unseasonal weather isn’t bad for everyone – it’s important to note that while it may be quiet for some, there are other farmers out there right in the middle of their busiest season. 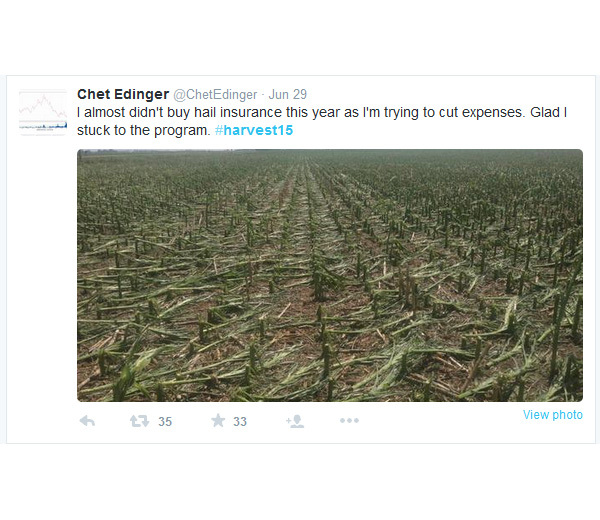 For some dealers social media can understandably become distracting from a sales and service point of view, but it’s worthy to note that farmers are out there, right now, eagerly sharing with the world how well their equipment is working for them. Farmers want to be connected with, spoken to, and continue their interaction with manufacturers long after the sale is done. Of course by “get on board” I’m not referring to anything politically or theologically minded, and I’m also not implying that we should all suddenly commence throwing Apple watches on our wrists, start believing the Kardashians have something interesting to say, and begin skateboarding down the steps of town hall shouting “Swag!” at the top of our lungs. Especially the thing about the Kardashians. What I AM saying however is that modern sociological attitudes aside….and using a misplaced train analogy, we should definitely jump on board the technological express. We’ve probably all been exposed already to new technological advancements for our farms, but recent upgrades in drone technology have created new points of interest in agriculture. 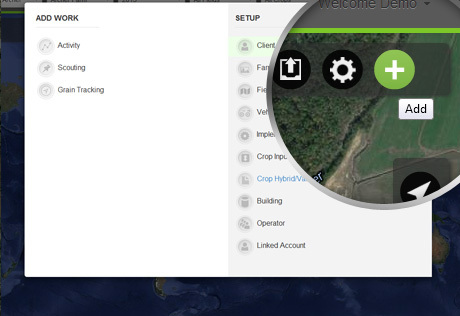 Linking with GPS receivers, UAV’s have the ability to create hi-definition image data and sensory data of your entire farming operation, all with a unique bird’s eye view. We’ve heard the name Drone or UAV thrown around the ag-field now for years, and with the FAA relaxing control of airspace over farms for scouting observations the sky is literally the limit on the types of data they can retrieve. 3. 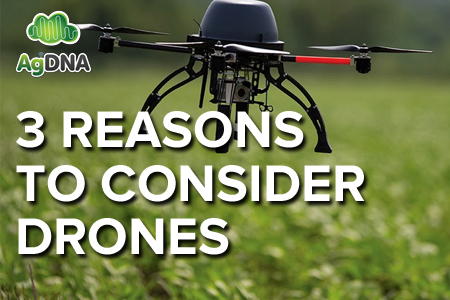 Spraying and scouting: Drones can even replace humans in doing conventional forms of farm activities. 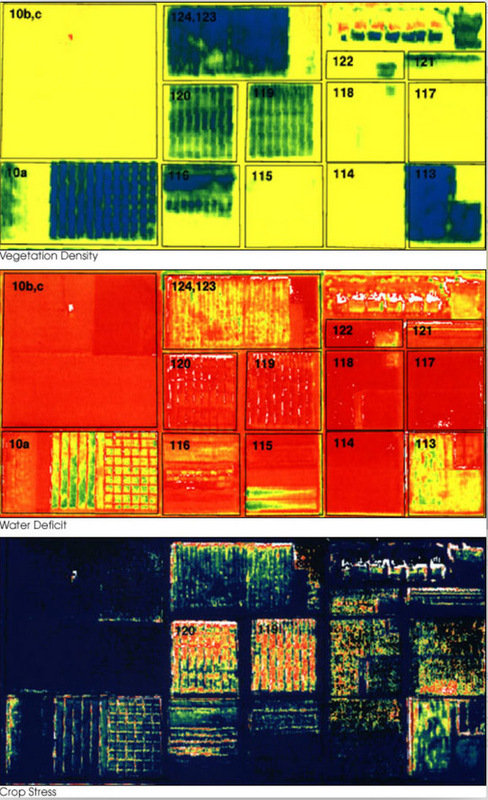 While a UAV certainly does not have the payload of a traditional sprayer, it can be used to reach inaccessible areas for accurate precision crop input application. In other words, if you’ve pinpointed particular areas of interest that require attention and don’t need a large area sprayed, a drone can either be guided by human hands to the location for accurate application, or even automatically guided by GPS. In essence, a UAV used in this way is like a scalpel, doing precision work that a knife is too large for. 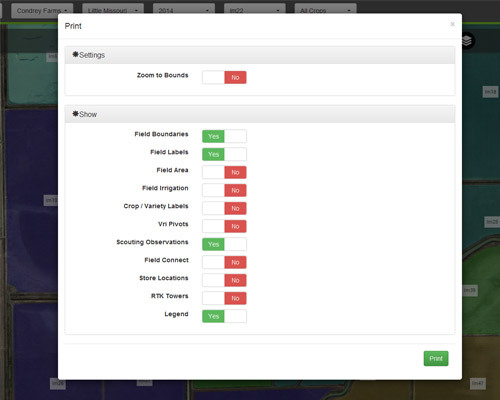 AgDNA has been busy introducing a flurry of new filters for our online user accounts; responding to the demands from the agricultural community, this week AgDNA announces the release of the new Irrigation Filter tool. 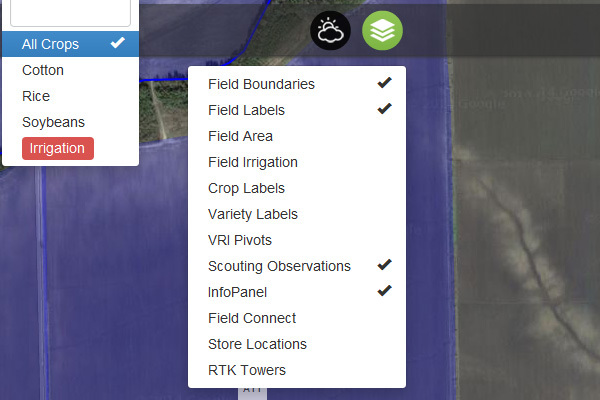 On your MyFarm map screen, quickly and easily identify which of your fields are irrigated using the new Field Irrigation tool located in the Layers dropdown of your MyFarm Navigational Toolbar. 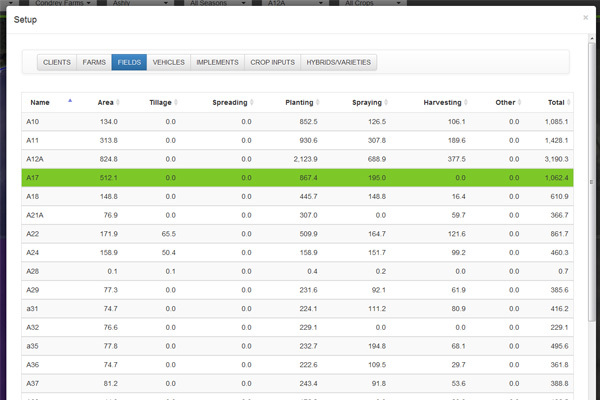 Simply hit the Layers button and select ‘Field Irrigation’. 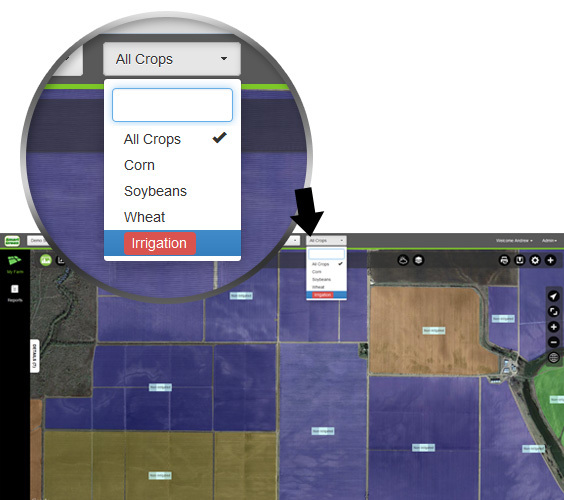 Alternatively color-code your map screen by Irrigated/Non-Irrigated fields by selecting the Irrigation function in your Crop Type dropdown bar at the top of your MyFarm map screen. 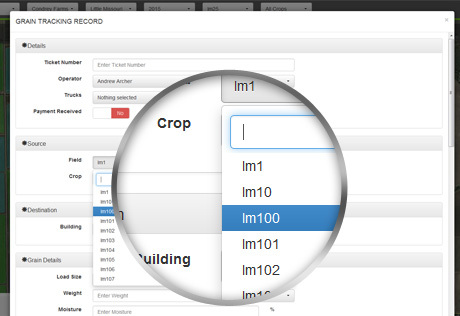 The Irrigation tool is located on the bottom of the dropdown. 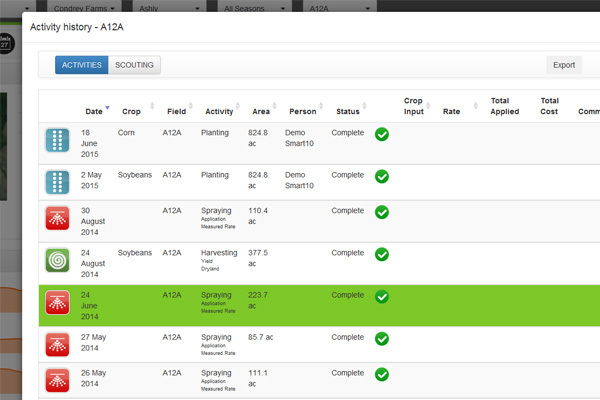 The new Irrigation Filter Tool will make your AgDNA experience easier, plus it’s a welcome addition to your comprehensive field reporting tools. 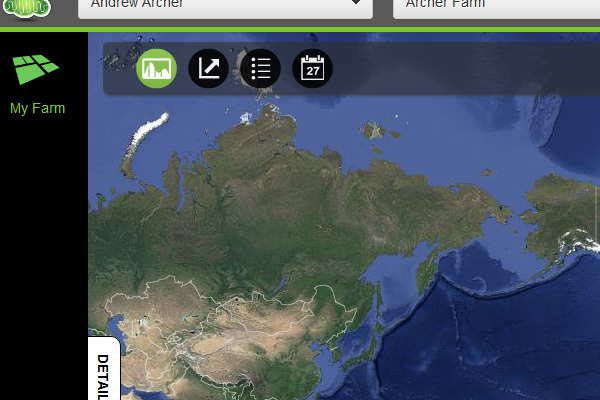 Using your online AgDNA account, create field reports and print directly from your MyFarm Map Screen . 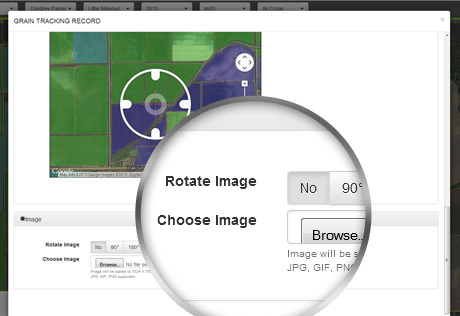 Using the Print Option located on the right hand side of your Navigational Taskbar, create a report and instantly print a complete view of your farm. 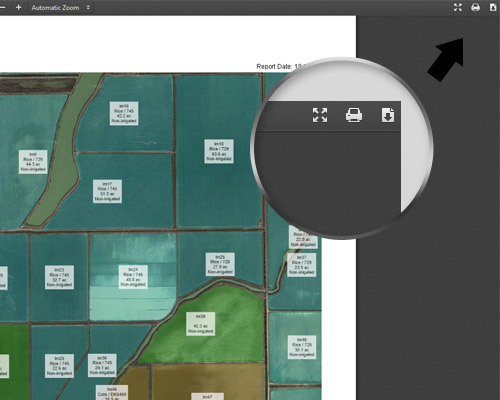 Simply hit PRINT, select the overlay information you want layered over the top of your map, and use the Print options provided when your report loads in your browser. 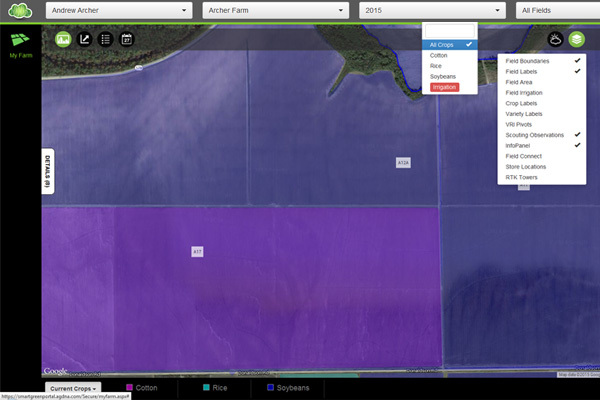 Printing field maps is a great way of increasing the productivity of your farm, and a very simple way of creating accurate records of your farming season.